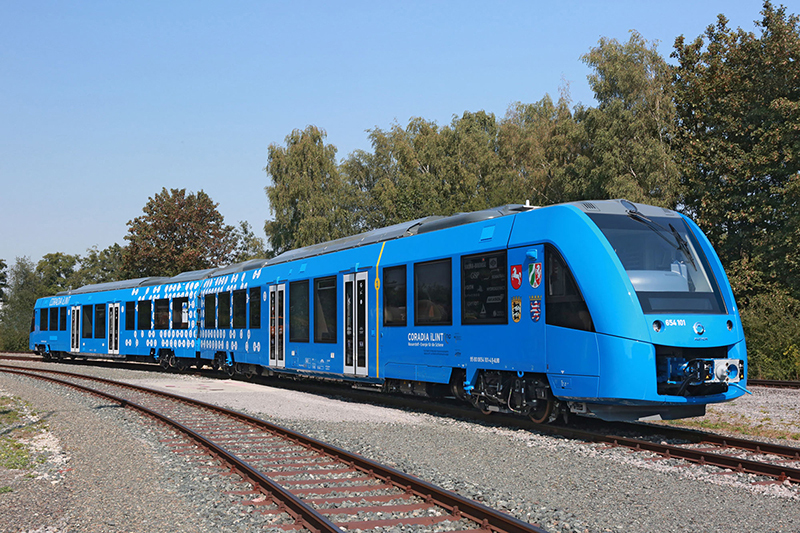 Alstom has today presented its zero-emission train at InnoTrans, the railway industrys largest trade fair, which takes place in Berlin from 20 to 23 September 2016. Despite numerous electrification projects in several countries, a significant part of Europes rail network will remain non-electrified in the long term. In many countries, the number of diesel trains in circulation is still high more than 4,000 cars in Germany, for instance. 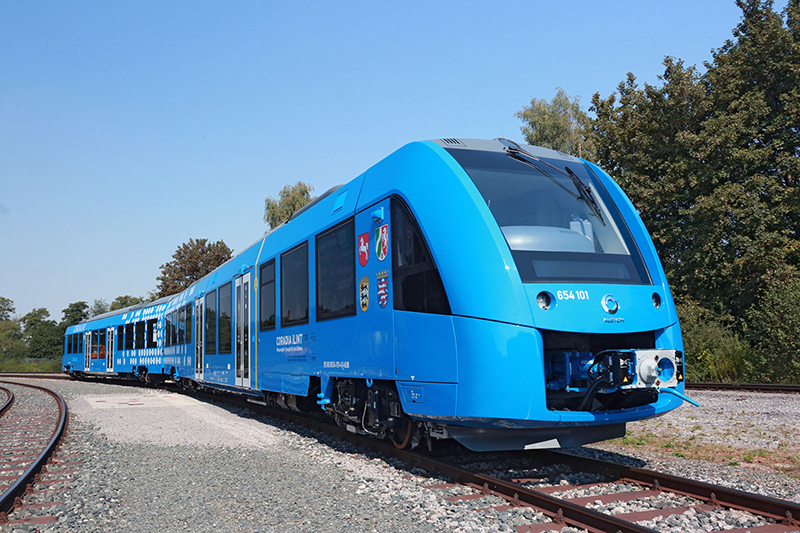 Alstom is proud to launch a breakthrough innovation in the field of clean transportation which will complete its Coradia range of regional trains. It shows our ability to work in close collaboration with our customers and develop a train in only two years, declared Henri Poupart-Lafarge, Alstom Chairman and CEO. 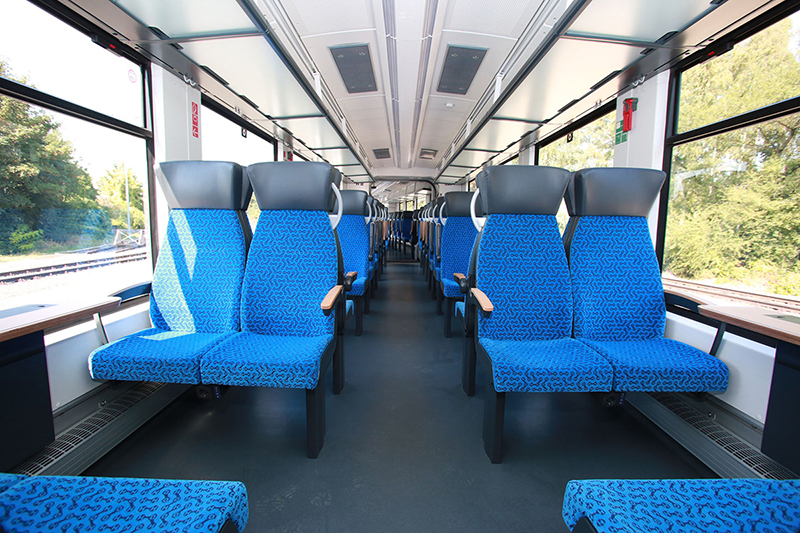 Alstoms Coradia range of modular regional trains has a proven service track record spanning more than 16 years. Over 2,400 trains have been sold around the world and demonstrate a high availability rate. 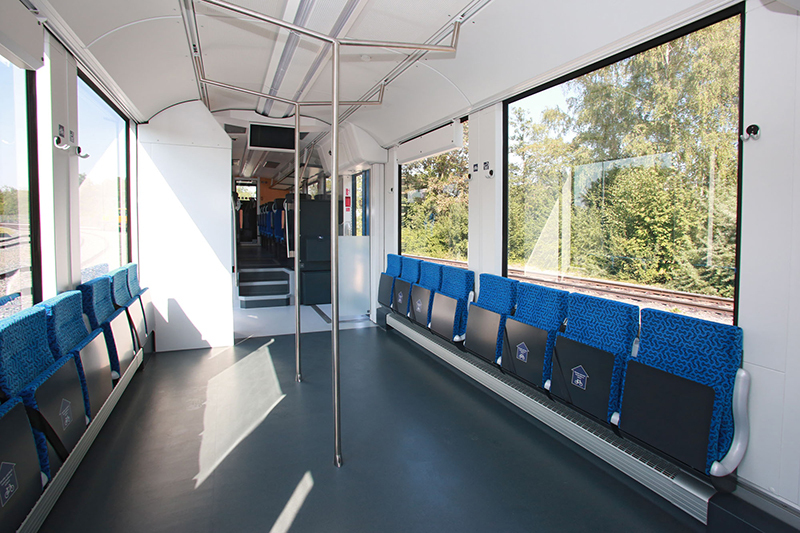 Coradia iLint is based on the service-proven diesel train Coradia Lint 54. It will be manufactured in Salzgitter, Alstoms largest site. In addition, at the Alstom booth, you can embark on a journey to discover how the company masters all phases of its customers railway projects designing, building, operating & maintaining and renewing through tangible examples. The company will for instance demonstrate the modularity of its Avelia high speed range through a hands-on configurator. Visitors will have the opportunity to experience a control centre, see how an AGV is repaired, and discover how train renovation works.